THE PLASTICS WORX is a "Full Service Plastics Fabrication Company" located in the Austin, Texas Metroplex. 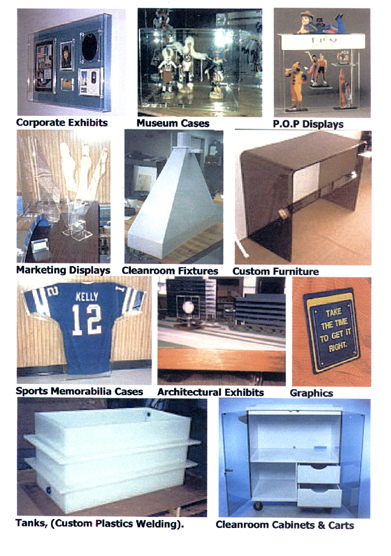 We can construct or machine just about anything out of Plastics, and have been doing so for 30 years. Chemical Tanks, Tubs, Sinks, Wetdecks, etc. PVC, Polypropilene, HDPE, UHMW, PVDF, Teflon (PTFE), etc. 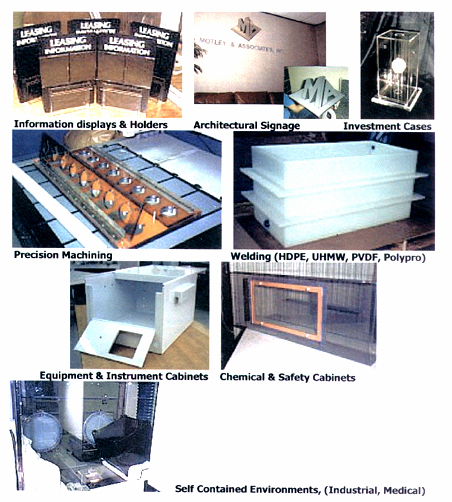 from Material Selection through Manufacturing Processes & Marketing Strategies. We are Practical, No-nonesense, Down to Earth, & Honorable People. We work hard to Serve you and our community.